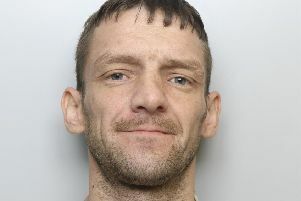 Tributes have been paid to a stalwart of a miners’ welfare club who died after his mobility scooter was involved in a collision with a car in Knottingley. 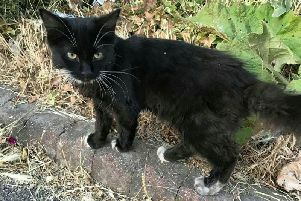 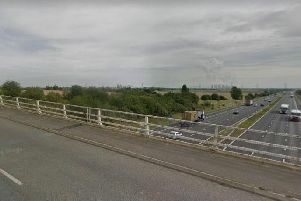 THE RSPCA is re-appealing for information after a cat was hanged from a motorway bridge over the M62 in West Yorkshire. 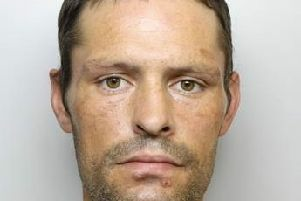 Police are hunting this man from Pontefract after a burglary was carried out at commercial premises in Knottingley. 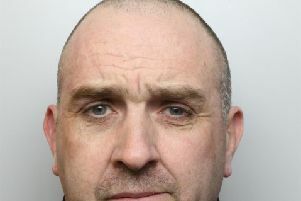 A drug dealer who was caught over £3,000 worth of high purity heroin and cocaine at his home in West Yorkshire has been locked up for three-and-a-half years. 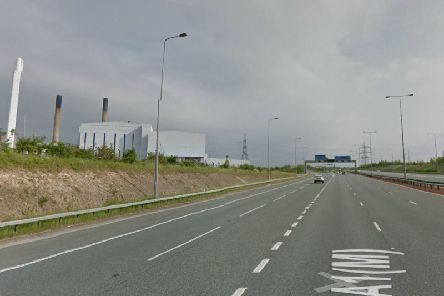 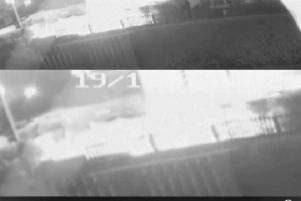 Firefighters found a pile of around 25 tyres burning in the open in Knottingley last night after flames were spotted from an M62 flyover. 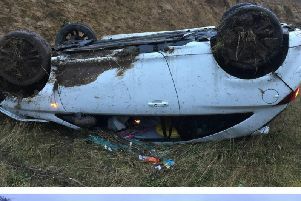 A DRIVER escaped unscathed after his car ended up on its roof up a steep embankment after careering off the A1 near Ferrybridge this morning. 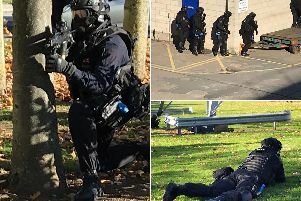 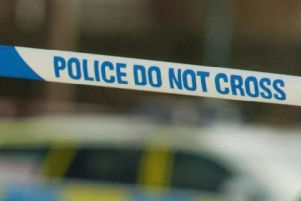 A man was mown down in the street and stabbed in the chest during a drug dispute. 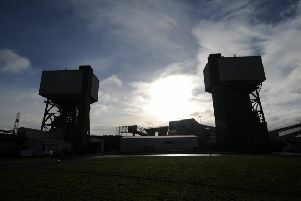 Calls are growing for the former Kellingley workers to be given their final payout more than two years after the pit closed. 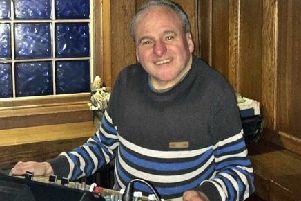 The father of a popular DJ kicked off an emotional football match staged in his son’s memory. 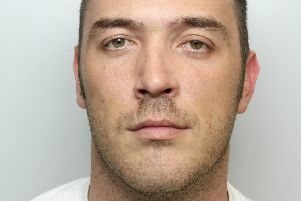 A man has been sentenced to four years in prison for producing £35,000 worth cannabis at properties in Leeds. 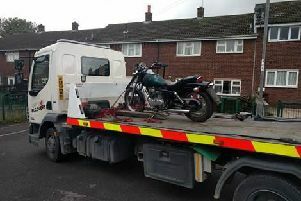 Police have appealed for information after recovering a stolen motorcycle in Knottingley. 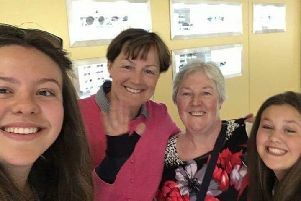 A WOMAN from Knottingley who was seriously injured by shrapnel in the Manchester Arena bomb blast has told how she stopped herself from bleeding to death by tying her handbag strap around her leg. 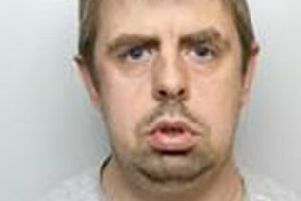 AN IT technician was caught by undercover police after arranging to sexually abuse children. 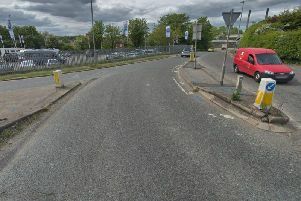 A man has been arrested on suspicion of money laundering after police stopped a car near Knottingley last night. 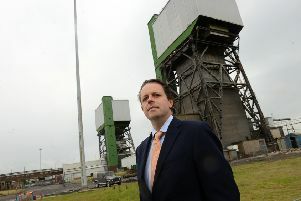 The developers behind the site of the former Kellingley Colliery coal mine in North Yorkshire hope to begin work on the site by 2019 and has already had expression of interests from firms looking to set up on the site. 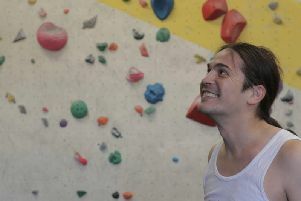 A novice climber has scaled the equivalent height of the solar system's highest mountain - just eight months after being introduced to the sport.